SCENTED CANDLE There are 4 products. 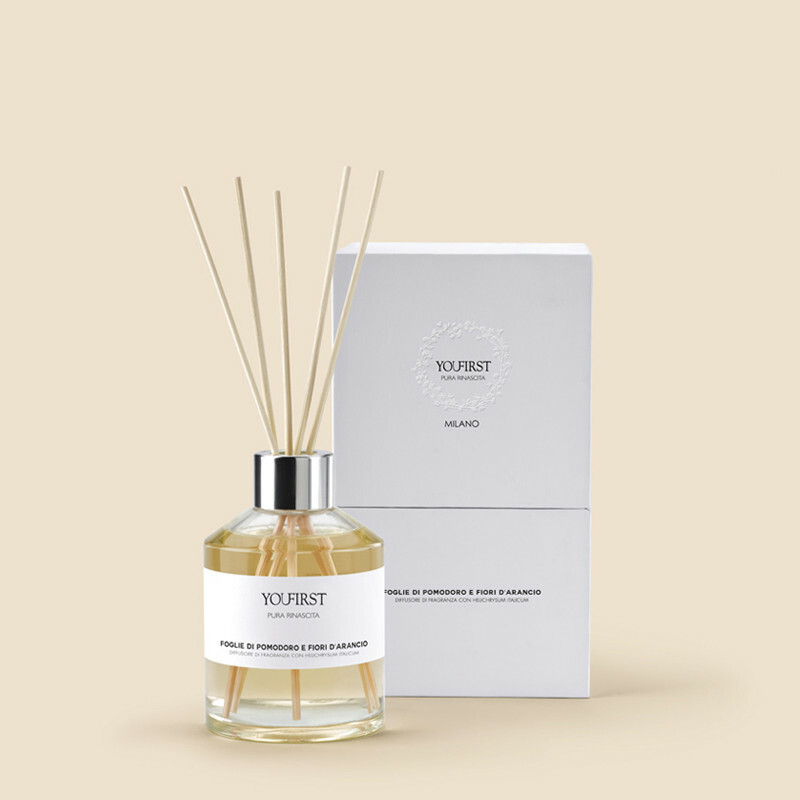 A deluxe package, a gift for yourself and for others, for your own intimate space in your home, a moment of peace. The glass with a wooden top and the magical wax, created by a wax factory whose tradition goes back centuries, combine with each of the three fragrances and with the Helichrysum extract, obtaining a refined, sophisticated product. Nothing expresses the need to pamper yourself, to have a break, to devote a moment just for yourself better than a candle. A soft and gentle guidance in the path to discover your ego. The candle comes with its own customized matches to make its refinement even more complete.